CBSE BOARD APPROVED SYLLABUS EDUCATIONAL CDS. 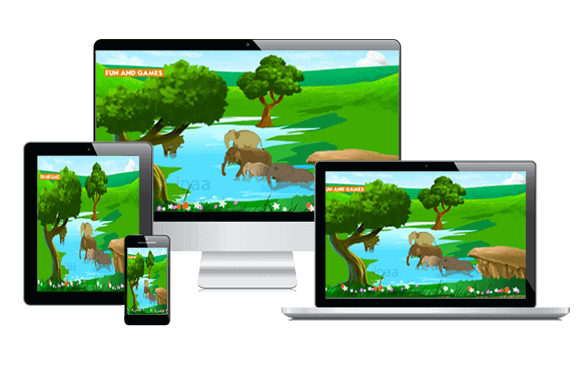 Our E-Books are interactive and Multimedia based and can be used offline on devices like Windows, Android,iphone, ipad and Macintosh. Our E-Books available from kindergarden to Grade 10. 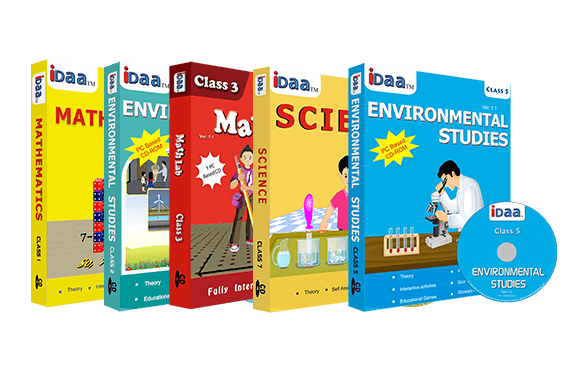 CBSE syllabus based Interactive Multimedia Educational CDs for students. 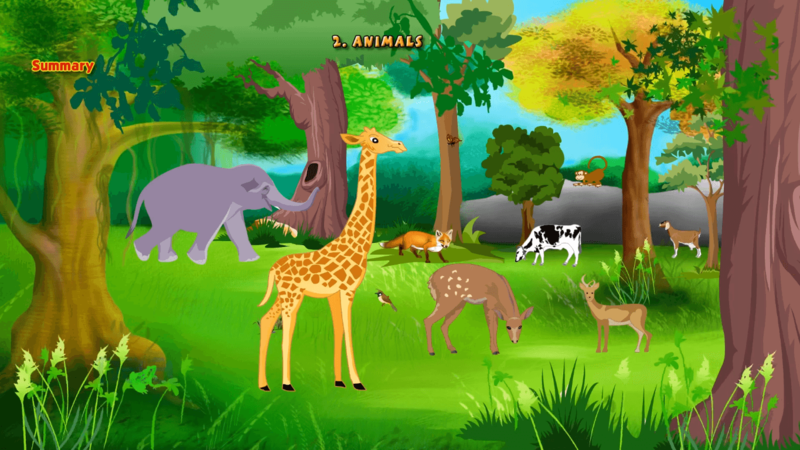 We have developed for student to have self-learning and improve understanding of the subject and score more in school. 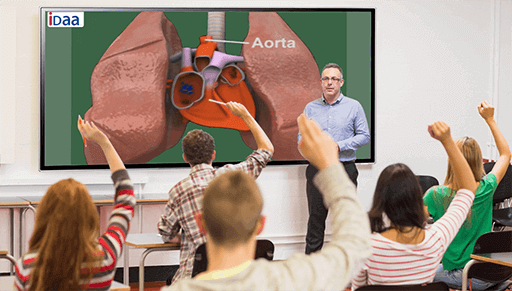 Smart Class packaged with educational topics for Smart Class/ Digital Class and can be used with Touch TV, interactive white board, computer, projector in class room for schools of CBSE syllabus and State Board syllabus. 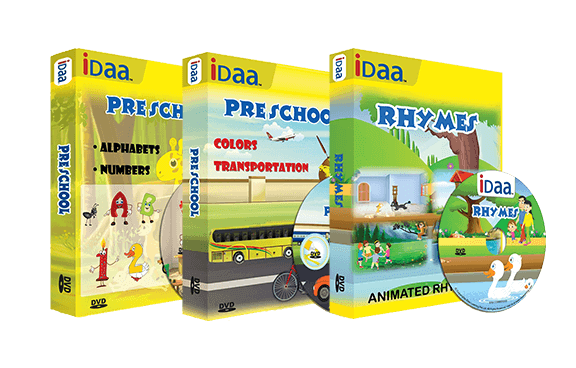 Our pre-school content cover's kids important areas of learning for the age group 2 to 5 viz., which cover interactive content with the basic objective of enabling children of that age group to enjoy their learning.